On the airport in Yogyakarta your Guide will be waiting and bring you to Hotel The Phoenix Yogyakarta for check-in. You have some time to relax and enjoy this beautiful hotel with pool and can have lunch in the restaurant. 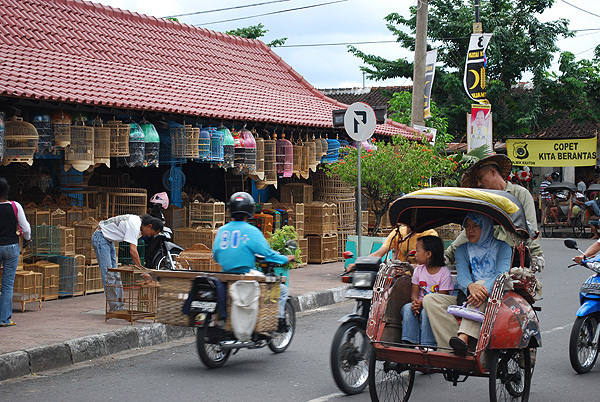 In the afternoon your guide will take you to city sightseeing tour in Yogyakarta. Yogyakarta in the Centre of the Indonesian Island of Java is together with the neighboring city of Surakarta (Solo) the centre of the traditional Javanese culture. With several universities, particularly with the prestigious Gaja Madah University, Yogyakarta is also the Indonesia's Education Center. 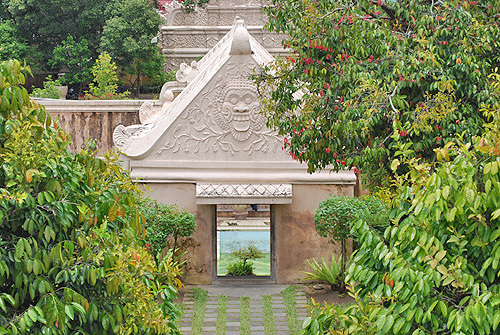 Traditional Javanese culture and arts are here firmly rooted and Yogyakarta is home to several art, music and dance schools. During the city tour, you will have opportunity to visit in the old town (Kota Gede) the Sultans Palace (Kraton) witch is with 14,000 square meters a kind city within a city. The Kraton was built around 1750. Parts of the Palace are open for tourists visit. The Museum shows mainly traditional court scenes and the appropriate clothing are admired. After that we visit Taman Sare. The water Castle (built 1758 until 1765) served as a pleasure palace of the Sultan where the harem live. The castle was surrounded by a lake and only reachable on the waterway. The Lake no longer exists and the Castle is actual a ruin. Preserved are the bathing pools Taman Sare, which can be visited. If the time allows you can stroll through the traditional Beringharjo market on Jalan Malioboro and in case you are interested a batik factory or silversmiths can be visited. Yogyakarta is known for its fine silver and batik work all around Asia. 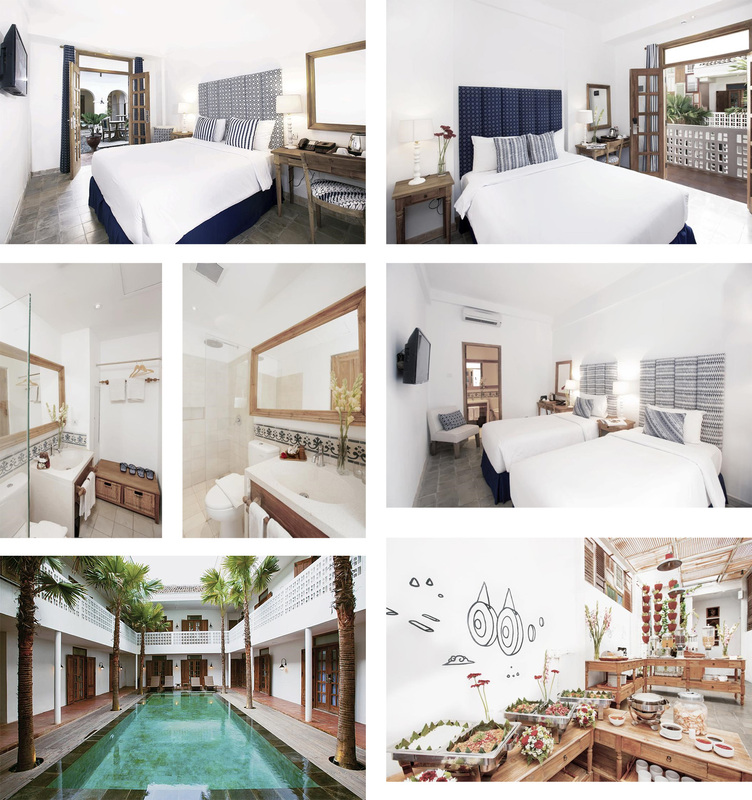 Accommodation in a first-class boutique hotel with colonial ambience The Phoenix Yogyakarta or alternativ in an charming small budget hotel. If you arrived in the afternoon in Yogyakarta and no time to do the Yogyakarta city tour on that day, so the Yogyakarta city tour can be done also on the day of departure, before an accordantly late return flight. 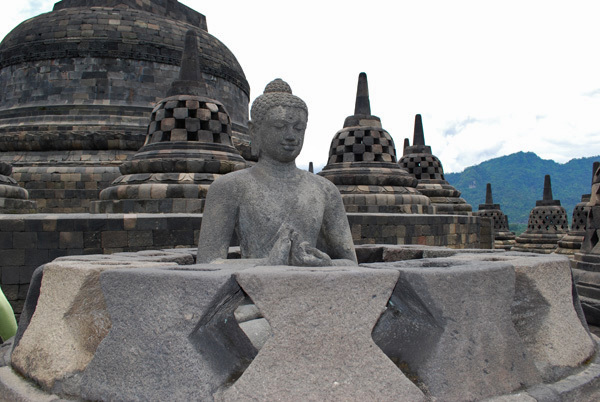 Alternativ you can stay 1 night longer in Yogyakarta or choice this alternativ 3 Days/2 Nights Tour . 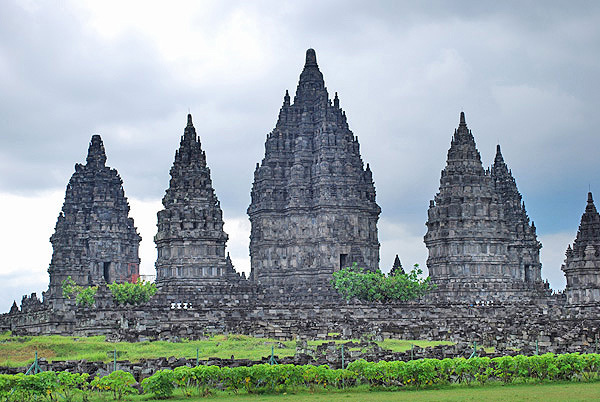 In the afternoon we visit the huge Prambanan temple complex, which was built to honor the Hindu gods Shiva, Brahma and Vishnu. 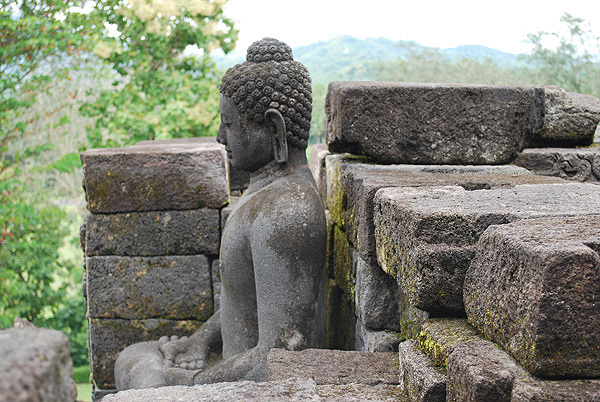 Loro Jonggrang Temple was build in the 10th century and is the largest Hindu temple complex in Indonesia .. The temple consists of a main building in the middle surrounded by eight smaller various deities consecrated temples and countless much smaller. All of the temples exhibit a high top design. In 2006 the temple was heavily damaged by a strong earthquake and not all areas are accessible to visitors.